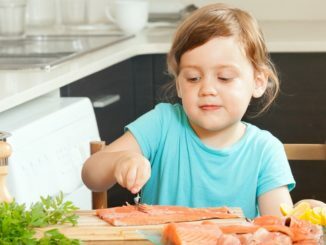 Hey Buddy!, I found this information for you: "3 recetas de pescado para niños ideales para la Cuaresma". Here is the website link: https://comococinar.club/3-recetas-de-pescado-para-ninos-ideales-para-la-cuaresma/. Thank you.